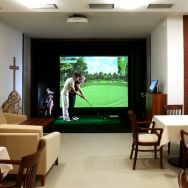 We are ready to do maximum for a successful course of your conference, business meeting or team building. 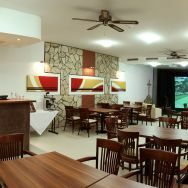 The hotel is equipped with up-to-date equipment and special training room for 35 persons. We are able to secure further equipment as well as interpreter and office service according to your requirements. 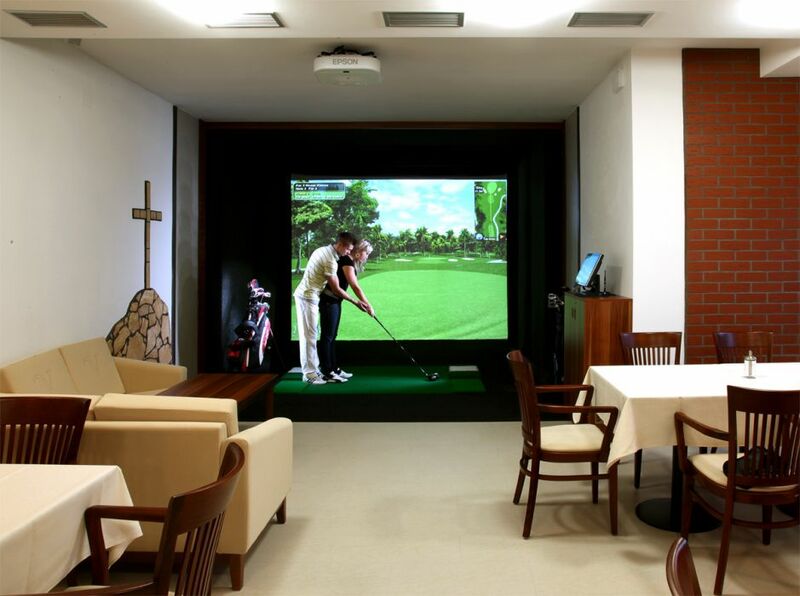 We did not neglect golf enthusiasts and we offer them an unforgettable game experience on our golf simulator „full swing golf“ with the view of the vineyard.